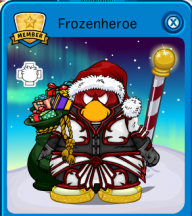 A place where you can discover the latest things about Club Penguin! So this week, lets all head down to the beach, celebrate summer and set some goals for this year! Come dressed in your best summer outfit – I’m thinking bikini’s, hula skirts, sunglasses…. And tell me your goals for 2014, I’ll let you know mine too! 9pm PDT on Wednesday 8th January for everyone over in the US and Canada. Mute All Sounds in Club Penguin! How to Become a Fire Ninja Super Fast ! January 11 Coin Codes (1,500 Coins) ! 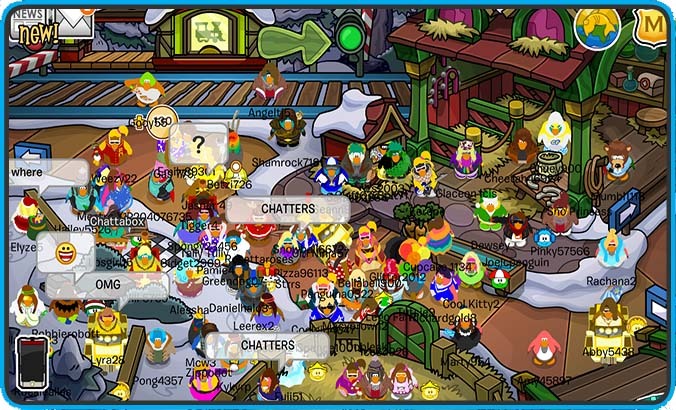 Igloo Backyard for Puffles on January 22 !